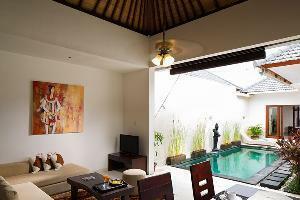 A standalone three-bedroom property, Villa Thila is just a walking distance from the shops and restaurants at Seminyak Square. Features an outdoor pool, entertainment facilities, and free Wi-Fi. 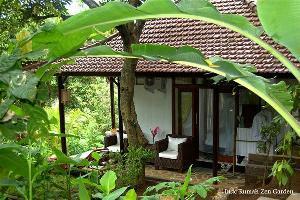 Welcome to VILLA DRUPADI, your perfect bali holidays villa in Seminyak.